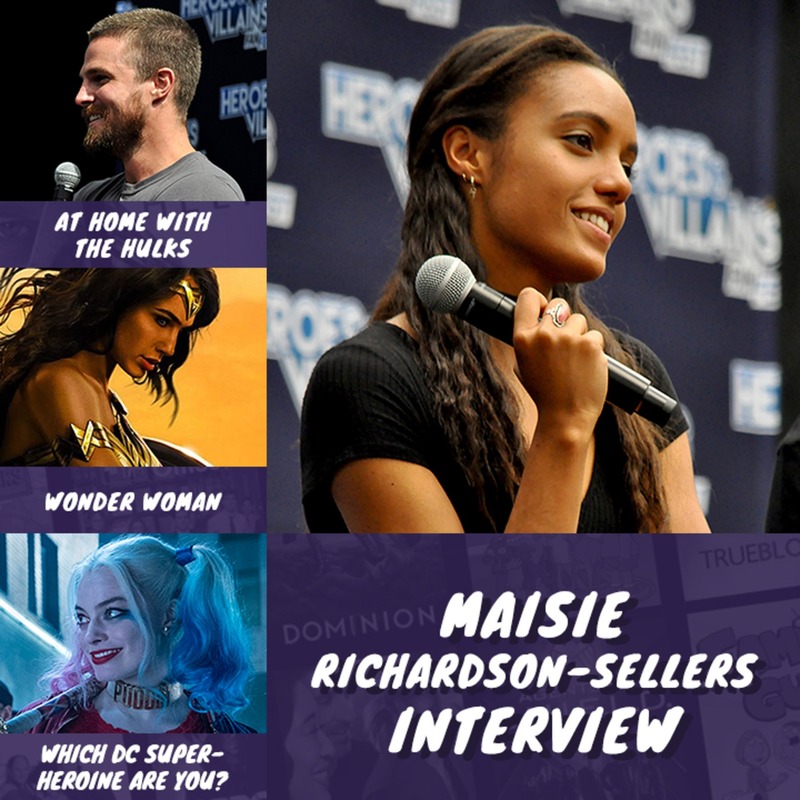 In this episode we interview Maisie Richardson-Sellers, who plays Vixen in DC’s Legends of Tomorrow, from Heroes and Villains Fan Fest. She chats to us her favourite episode to film, her time on set and what she’d like to see in series 3. We also review Wonder Woman, take a DC Superheroines quiz and answer your questions – enjoy! To be in with a chance of winning the Wonder Woman invisible jet Dorbz Ridez all you have to do is enter via Gleam here – https://gleam.io/olGzW/wonder-woman-giveaway. Competition closes Saturday 10th June and is open to all!